As an insurance wholesale agency, we specialize in writing all forms of coverage with various carriers for classes including but not limited to the Marketing Packet listed below. Enclosed you will find in-depth product detail as well as a full list of carriers with whom we have working relationships. If you have any questions or need to acquire additional information, call us or use the contact form. 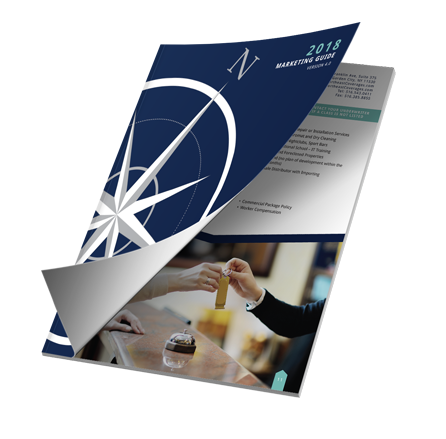 Our Marketing Guide is available for download in PDF Format.